It's GLORIOUS here. The weather, my garden and the incredible amount of dandelions that comes from living in one place since your daughter was little and blowing dandelion clocks all over the place. 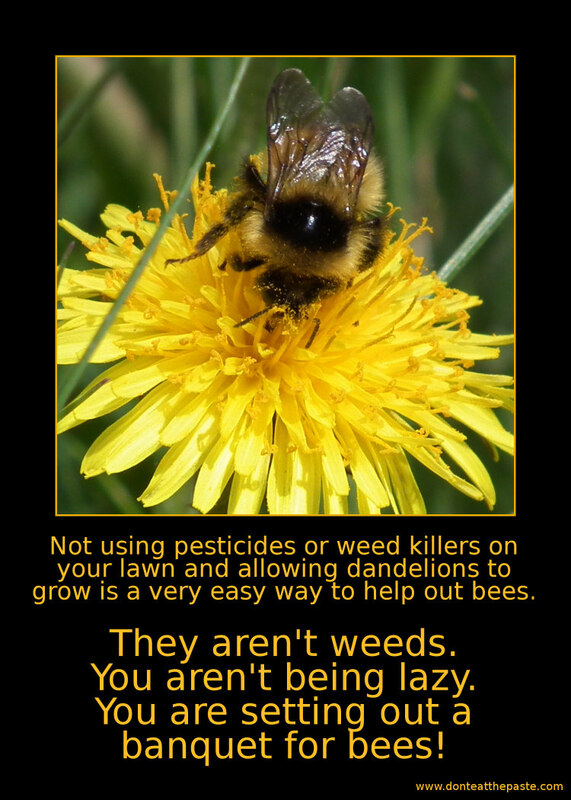 Fortunately, I like dandelions. They taste good, look bright and cheerful, and they are a good plant for bees. 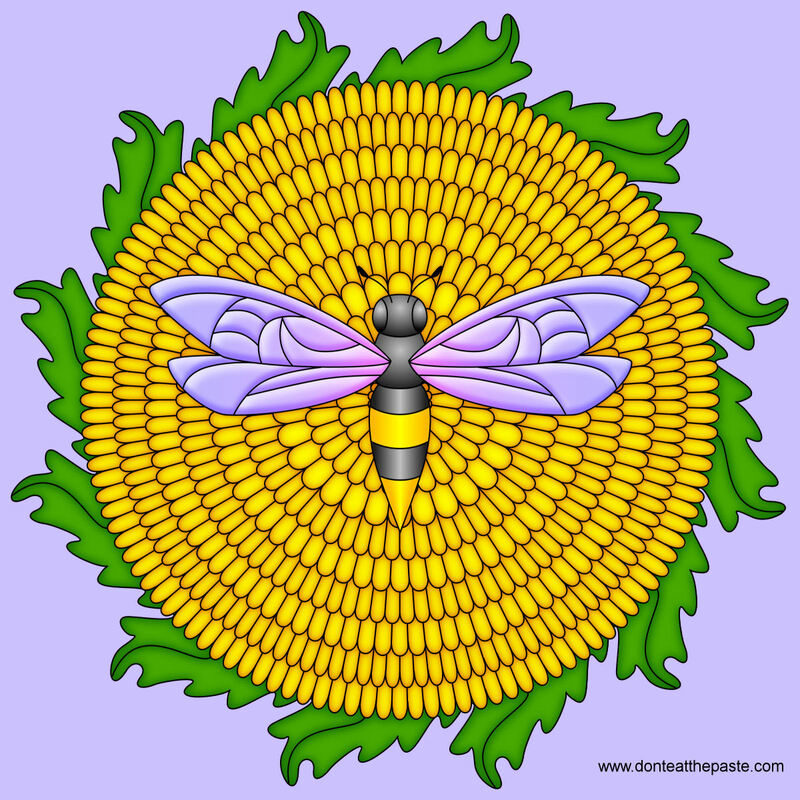 I hope you enjoy this dandelion and bee inspired mandala. 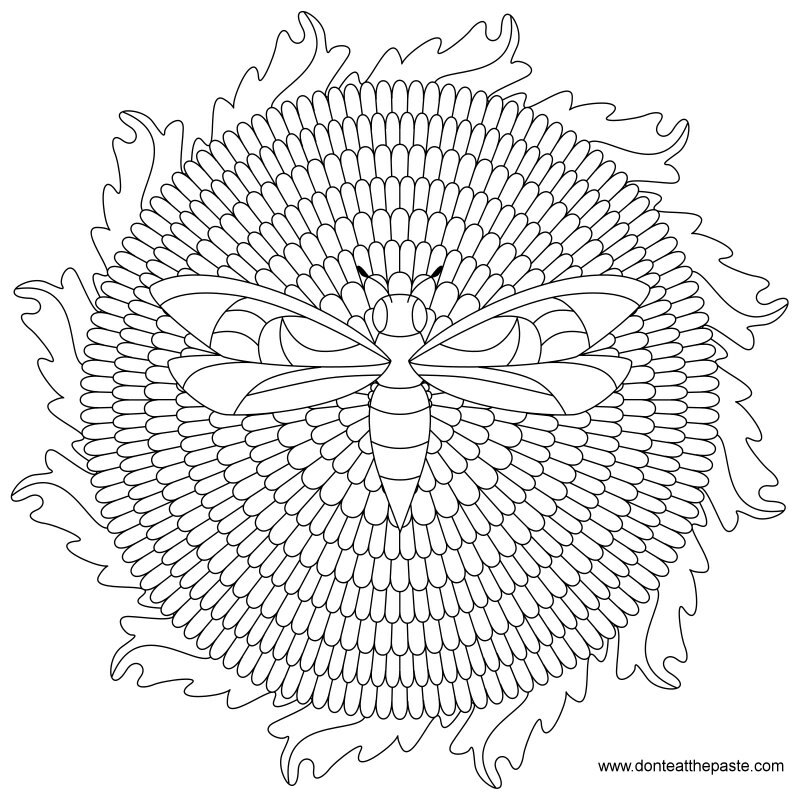 Click the image for a larger version to print and color. The image above is on my Facebook page if you'd like to share it. Friday was my birthday. My husband got me the camera I wanted. I'm all sorts of thrilled, and so is the Turnip Girl, because she got my old camera. There will be a summer photo post soon!